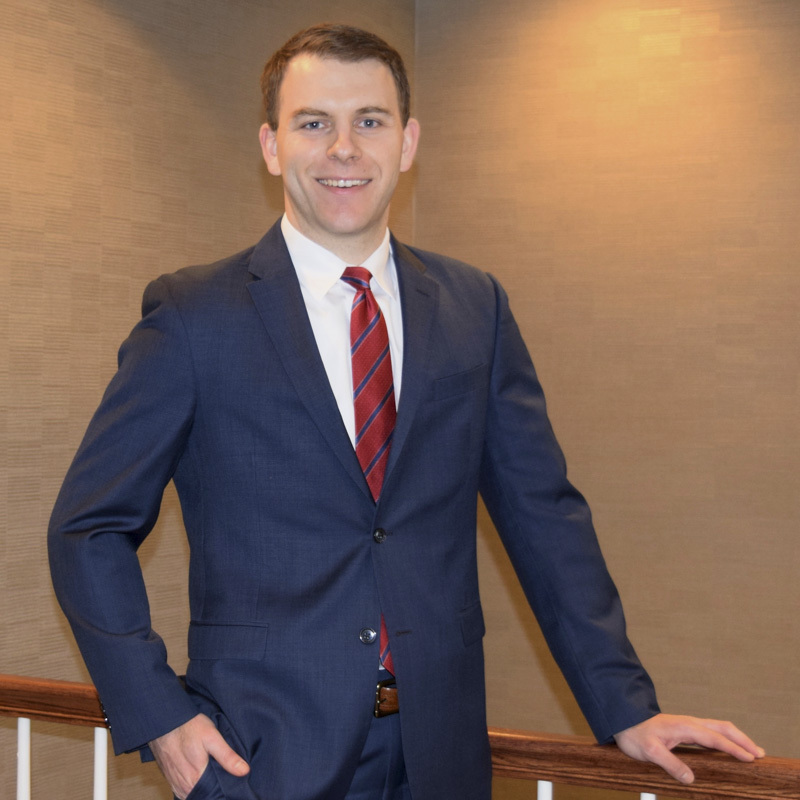 Clay joined Boehl Stopher & Graves as an associate in May of 2016. He focuses primarily on insurance defense, particularly in the defense of claims alleging personal injury or insurance bad faith. Prior to joining Boehl Stopher & Graves, Clay worked as a staff attorney for Judge Timothy N. Philpot of Fayette Circuit Court. Previously, he had also interned with Judge Ernesto Scorsone of Fayette Circuit Court.